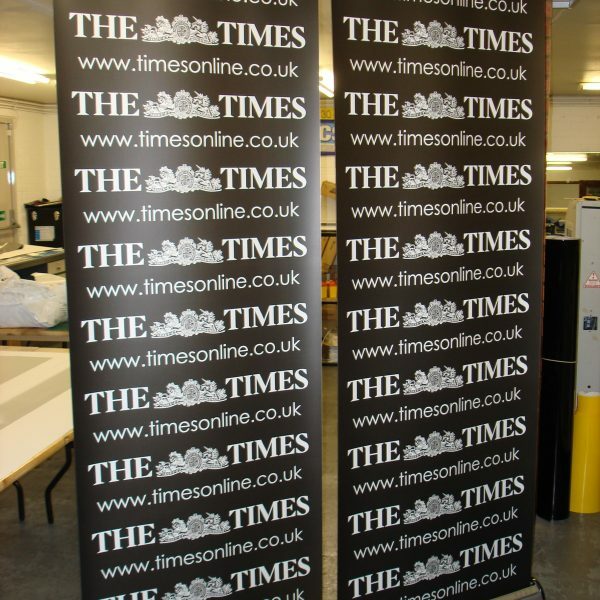 Need something portable, lightweight & easy to use for your exhibition? Our most popular products, the Pop-Up exhibition displays and Banner-stands (also known as Roller banners & pull up banners) are both a very stylish and professional yet cost effective way of exhibiting. 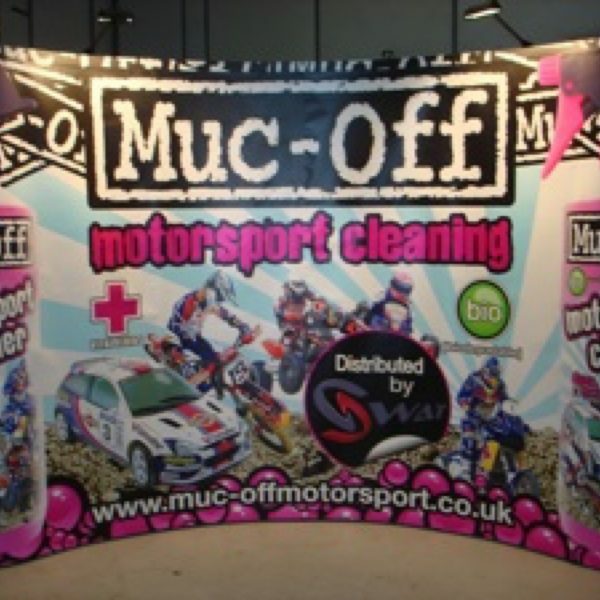 Both the Pop-Up stands and Banner stands come in a variety of pre-designed sizes and can be put up by one person in a matter of minutes. We also offer custom built exhibition stands just speak to our design team and they will come up with a bespoke design for you. 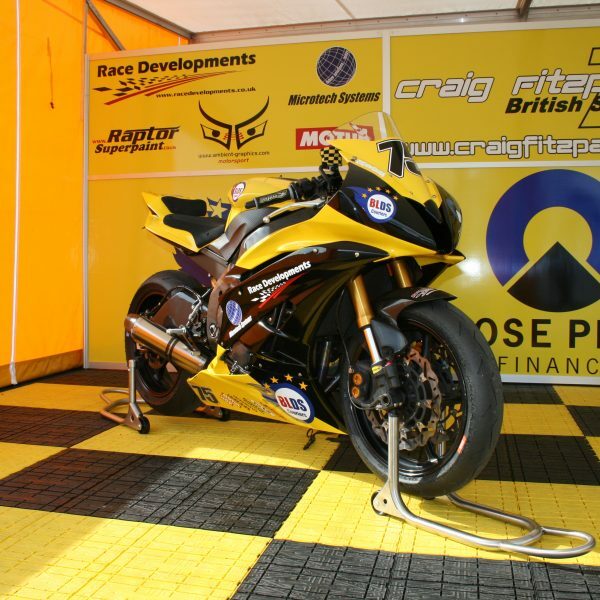 Our full range of includes Pop-Up Displays/stands, Roller Banner Stands, Tension Banner Stands, Outdoor Banner Stands, modular exhibition stands, Saving you time and money, we also offer Pop-Up Display kits – exhibiting made simple.